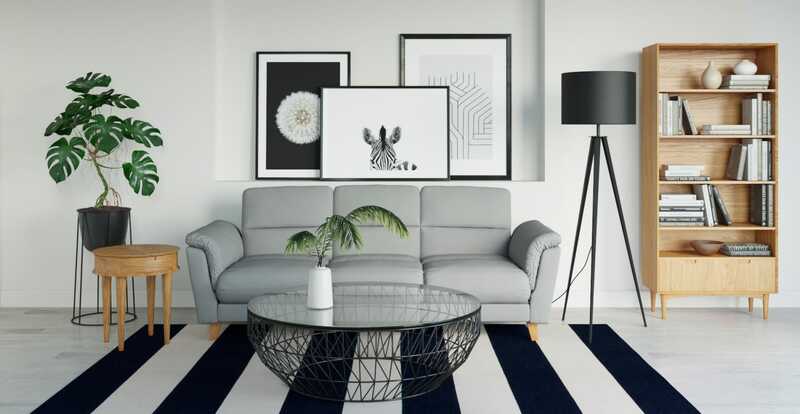 Modern, functional and incredibly stylish, the Bass Coffee Table is a standout choice for any home. Match it with the Jemima Sofa or Huber Table as seen here, or for something a bit smaller see the Bass End Table. Made from modern and high quality materials, the surface of the coffee table is available in either glossy, clear glass or solid and standout white marble. Creating the illusion of more space, the Bass Coffee Table features intricate and striking steel work that tapers downwards. Choose from either a black or white powder coated frame. Premium quality testing and expert craftsmanship of the Bass Coffee Table ensures it will stand the test of time and is built to last in both style and durability. View a wider selection of coffee tables from Brosa here. Good news! Bass Glass Top Coffee Table is currently on display in our Alexandria Collingwood studio.